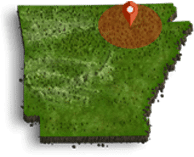 The Batesville Community Center and Aquatics Park welcomed volleyball players, coaches, and family members from across Arkansas, Mississippi and Tennessee this past weekend for the Delta Region Volleyball High-Performance Camp. 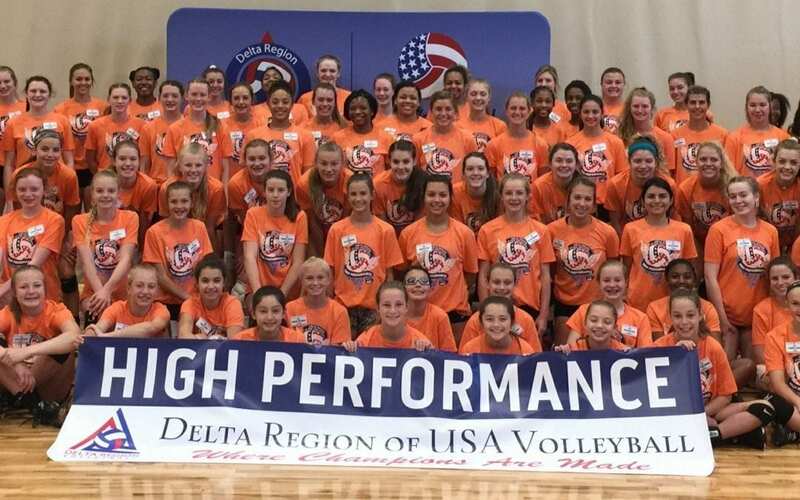 The Delta Region High-Performance Program is designed for players who have been identified as having the potential to travel up the USA Volleyball Athlete Pipeline as their careers progress and is a regional branch of USA Volleyball’s National HP Program. The Delta Region host an Invitational High Performance (HP) Camp each May for the top athletes in the region, ages 12-16. The camp is a 2-day training camp that includes sustained athlete training that is consistent with USAV National criteria and standards. Throughout the season, athletes are given an opportunity to try-out for one of the 72 spots offered for the invitational camp. 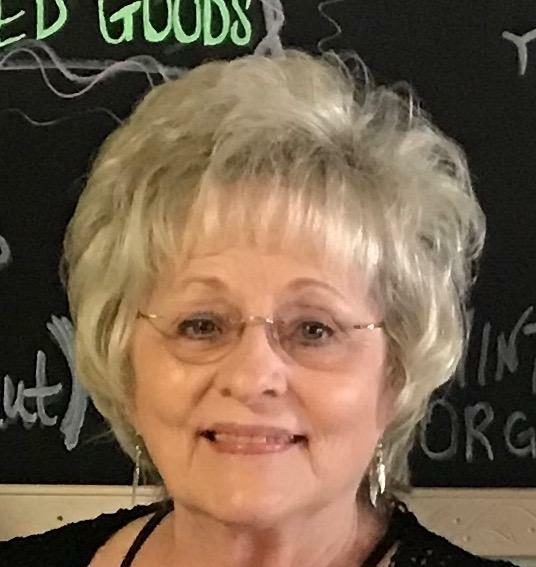 The Batesville Advertising and Promotions Commission awarded Delta Region Volleyball $1,460.00 for hosting the event as part of the event grant program, which encourages organizations to host events in the area to generate hotel stays.